For all of us who live in urban areas, we dream about living in a cozy country cottage surrounded by flowers and grape vines. Even though I can’t live in one of these beautiful cottages, in my travels I have found a few of them that look very idyllic. 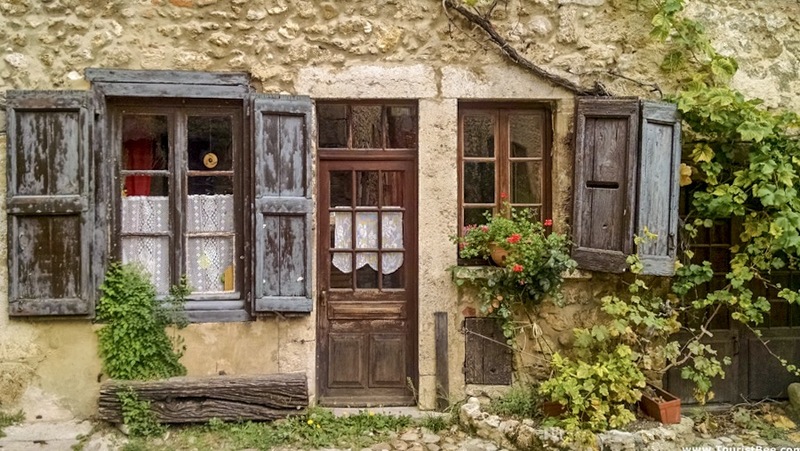 Read on to see my favorite cute and quaint country cottages from all over the world. This house is my favorite of all the country cottages in England. It is located in Houghton, a small old village in Cambridgeshire on a quiet street out of the way. We loved it the minute we saw it. If you’re planning a trip to this area you can read my tourist guide for visiting Houghton. 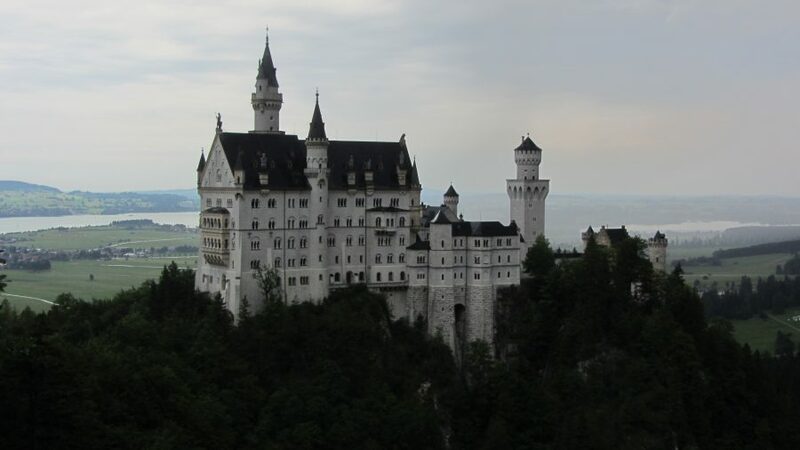 In addition, you can find budget hotels in Cambridgeshire if you plan on exploring this area further. The Cotswolds are one of the most popular tourist region in England. This area is made from many small villages spread over rolling hills that are bright green. During the summers, the region is filled with tourists from all over the world. 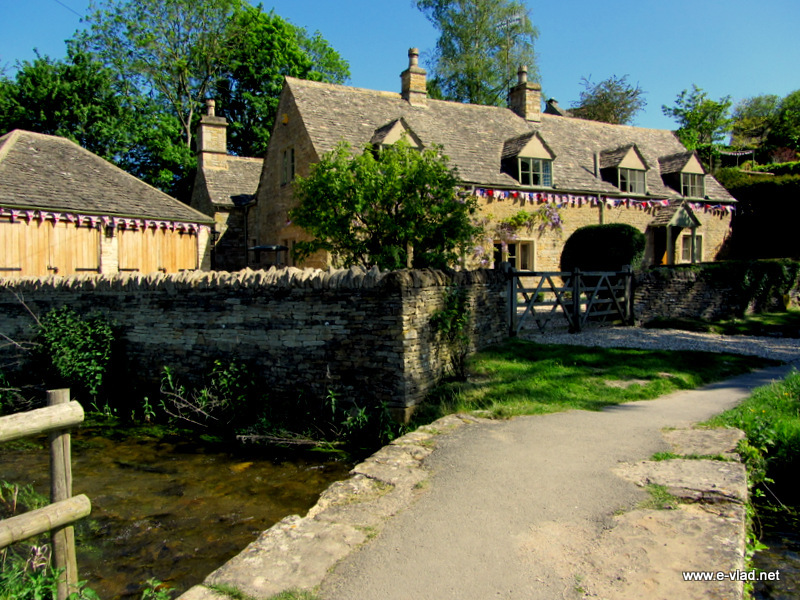 Once you visit the Cotswolds, you will immediately see why the region is so popular. All these villages seem to be taken out from a fairy tale book and their country cottages are just too pretty. The Slaughters (upper and lower) are among the most idyllic villages in England. In Upper Slaughter we found this large stone cottage right next to a shallow stream. Simply gorgeous. The Cotswolds are dotted with small villages and country churches. Stanton is one of the larger villages but just like other villages, abounds in small country cottages made of the special yellowish Cotswolds rock. This area is just beautiful to drive through and to actually stop, sit on a bench in front of the church and take a look around. Stanton, England – Small stone cottage on the hill. 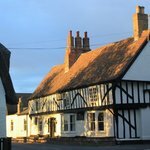 If you’re planning a trip to this area of England you can read my tourist guides for great nearby cities like Oxford, Bath and Stratford-upon-Avon. As you drive through the Cotswolds and the surrounding area be on the lookout for beautiful old English mansions that are scattered throughout the countryside. 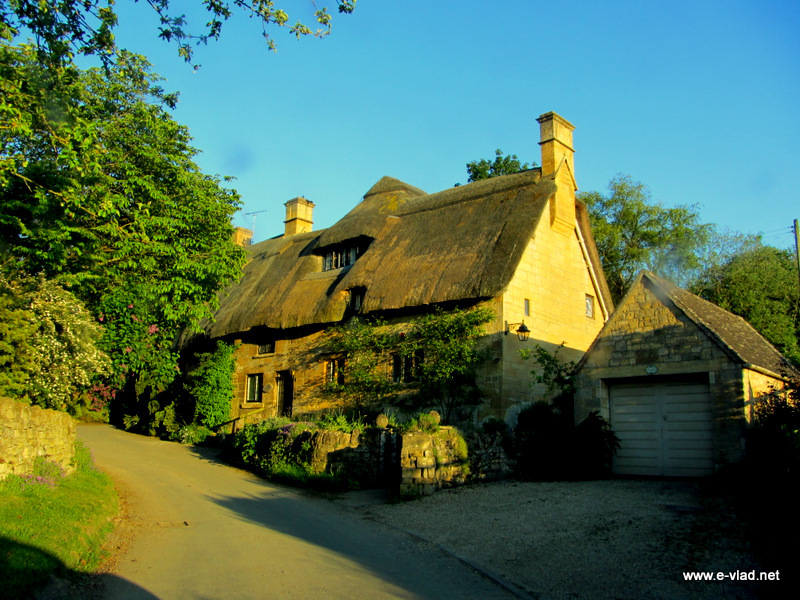 If you need a place to stay in the area, you can also look for budget hotels in the Cotswolds. Perouges is a medieval village in France close to the border with Switzerland. 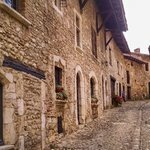 Here in Perouges, I found many old stone building hidden inside the old fortress walls. If you are planning a trip to this area you can read my travel guide for Perouges, France. Avalon is the only town on Catalina Island in California. When you visit Catalina Island however, you get the feeling that you are in the Italian Riviera, with Avalon being spread over beautiful hills. This particular country cottage in Avalon was not in a very popular area but it was just beautiful being covered with flowers. 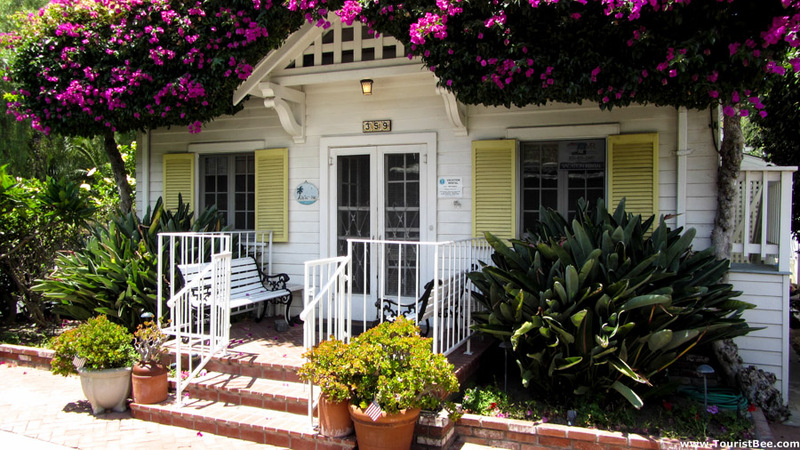 If you’re planning a trip to Catalina Island, you can find great hotel prices in Avalon and you can also read my walking tour for Avalon. 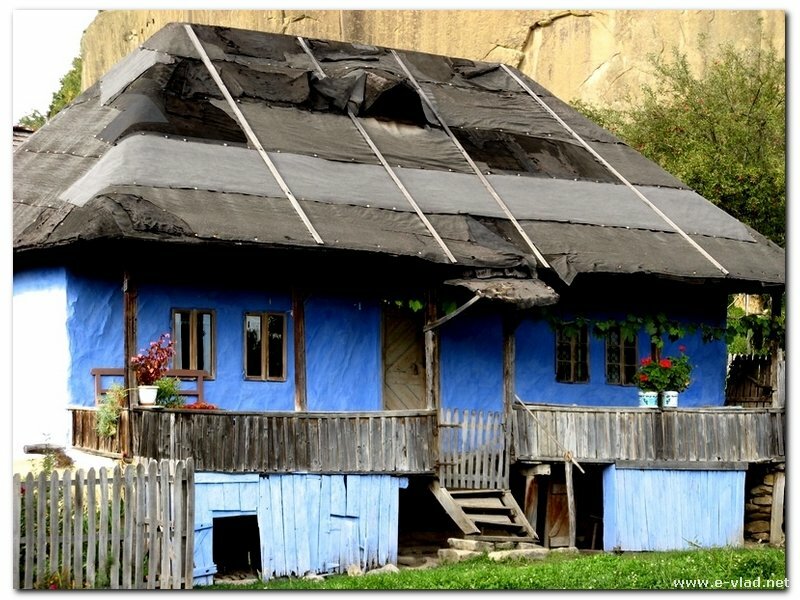 Corbii din Piatra is a small village nestled among rolling hills in Arges County in Romania. This one cottage belonged to an old woman who was very kind to take us into her backyard and show us some of the really mysterious rock formations right in her backyard. The house needed some repair, but it just looked so pretty and colorful. See my travel guide for the mysterious Corbii din Piatra, Romania. Yvoire is located on the border of Switzerland and France. 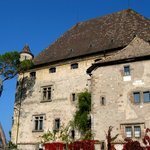 Yvoire is over 700 years old and it retains many of its original buildings. This small village is located on the shore of Lake Geneva which just makes it very idyllic. 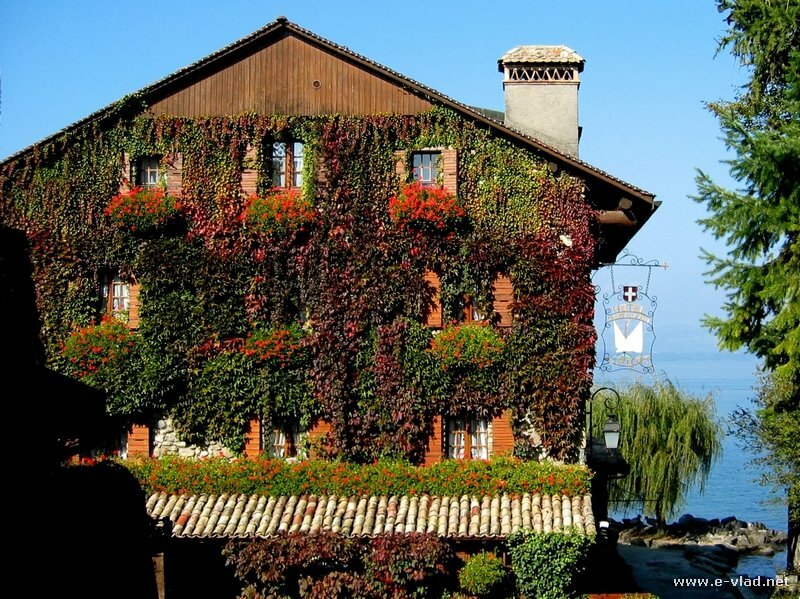 Yvoire, France – Ivy covered country house overlooking Lake Geneva. 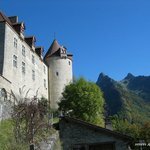 If you’re planning a trip to Yvoire, you can find budget hotels in the Rhone-Alpes area of France or in the nearby Geneva. You can also read my travel guide for Yvoire, France and my walking tour of Geneva, Switzerland. 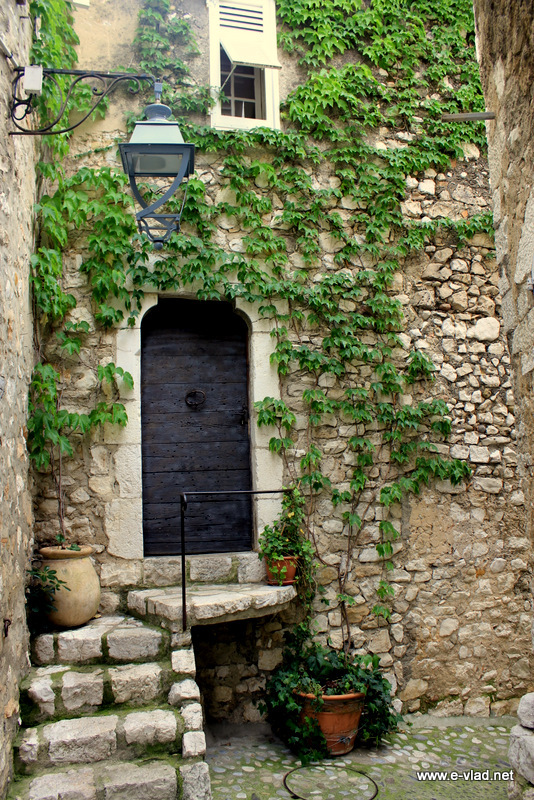 Saint Paul de Vence is an old village with perfectly preserved walls and cobbled stone streets. Located on the French Riviera in the hills overlooking the sea, Saint Paul de Vence is an obvious tourist attraction. Located in the heart of Tuscany, close to the highway from Sienna to Florence, Monterrigioni is a gem of a medieval fortress village. 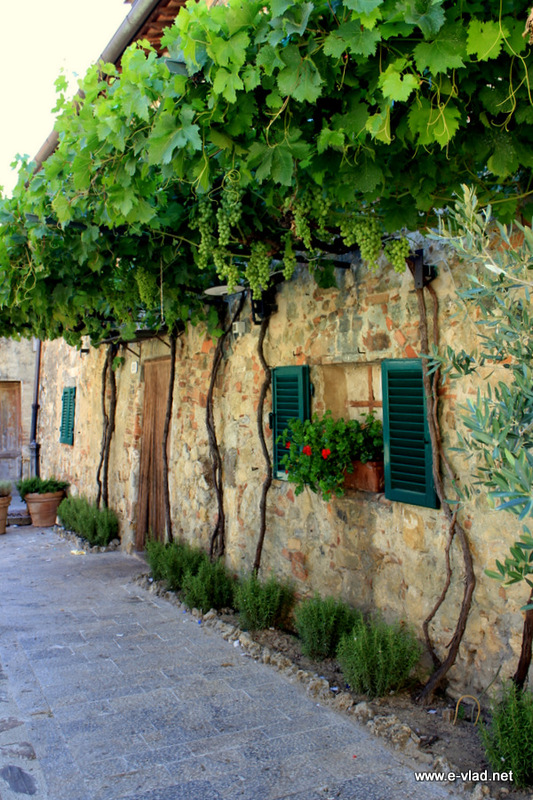 Monteriggioni sits on the top of the hill overlooking the gorgeous Tuscany landscape all around. If you are planning a trip to Italy, you can find budget hotels in the Tuscany area. 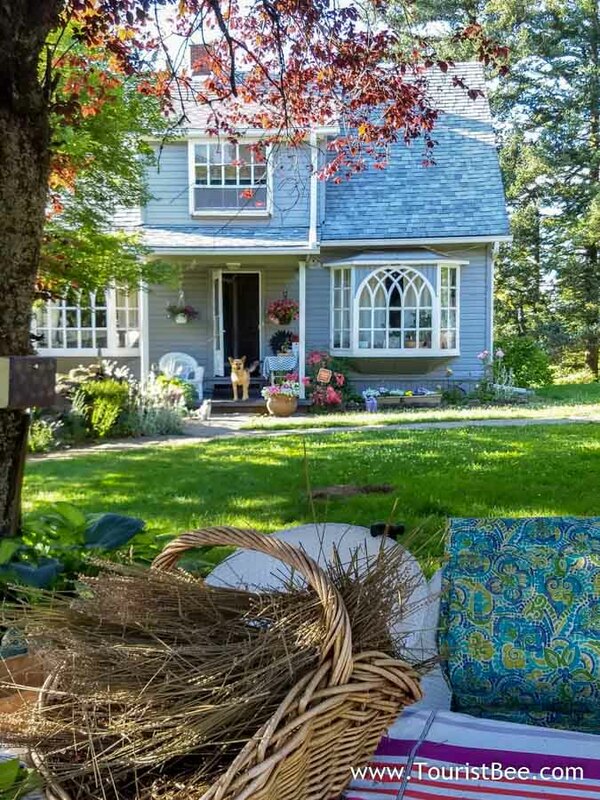 We found this beautiful cottage as we were exploring the Columbia River Gorge near Portland, Oregon in a small village on the edge of the gorge itself. This was a small lavender and flower farm that we simply had to stop and see, and of course take some pictures. Yes I know, this is not a cottage, it’s a mansion! Even though it’s large and imposing, compared to the other cottages in this article this beach inn is absolutely gorgeous. In the month of July, when we came to visit, the building is surrounded by blooming lavender and poppy flowers. It’s absolutely beautiful! 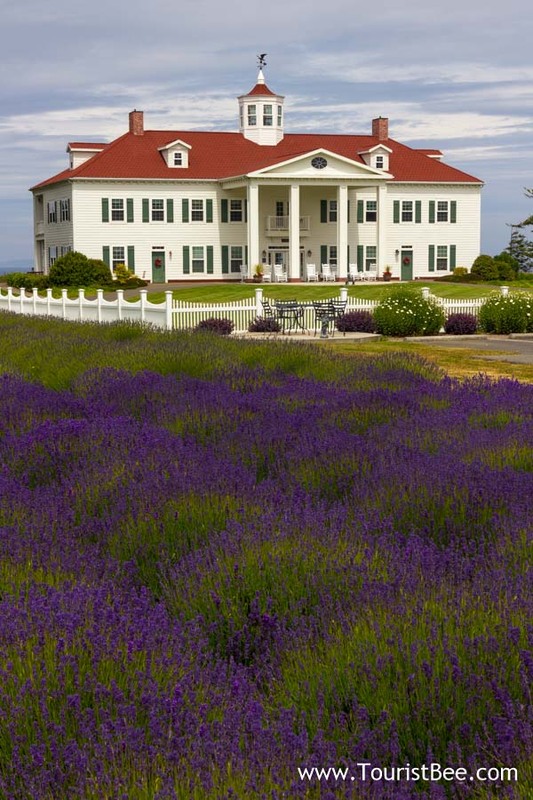 Driving around the lavender fields of Sequim was one of the highlights of our day trips from Seattle, Washington. Even the kids liked all the many colors and perfumes at these farms. First, you have to travel to the country side. 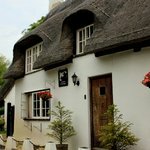 I have found quaint country cottages both in popular tourist places and off the beaten path. Most of the times however, even in a very popular tourist spot, you have to go away from crowds of tourists in order to find country cottages. This means that you have to take your time and explore your destination. 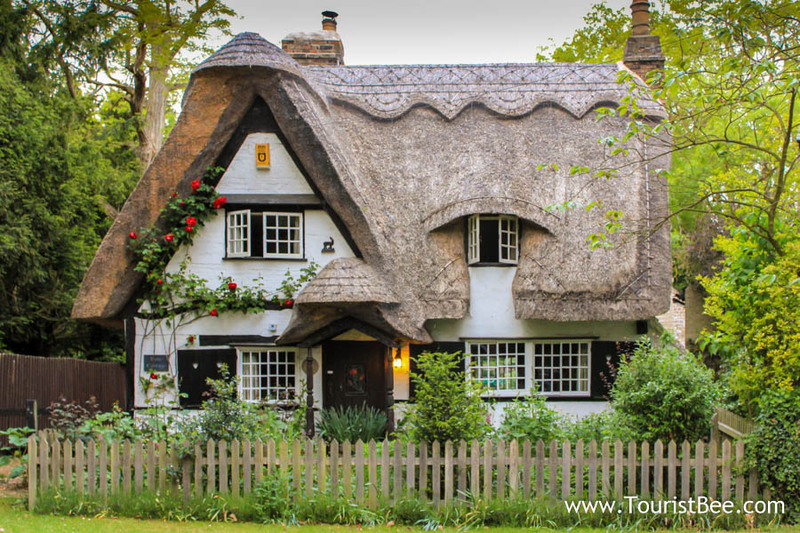 Do you have a favorite country cottage?